During your engineering life, you may always have a doubt about is there is any difference between bitumen, tar and asphalt.The answer to your question is yes, these three are different. You know that they are used while the construction of flexible pavements.If you don’t know flexible and rigid pavements, please read the linked article. 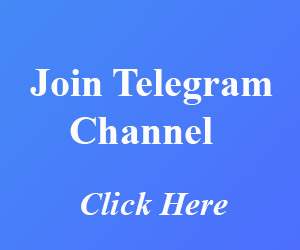 Bitumen is formed by the fractional distillation of crude oil during its refining process.Bitumen is used for the construction of flexible pavement is bitumen, it has higher molecular weight and it is a petroleum product. 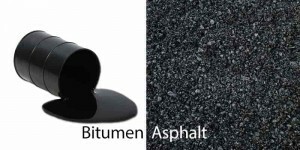 Bitumen is a hard water substance which has higher molecular interactions between the particles.There are several types of bitumen you can try while constructing your pavement.Each bitumen has its own properties. Tar is produced by the destructive distillation process (without oxygen), it ultimately results in carcinogenic effects.So the use of tar in nowadays is restricted to some amount.Tar is produced using coal, peat, wood etc..
Tar is widely used in traditional days.Tar and bitumen, both are black colour, good adhesion property with aggregates and good waterproofing. Asphalt is the combination of bitumen and aggregates.Asphalt is applied on the carriageway with the help of paving machine.The bitumen composition makes asphalt a petroleum product.